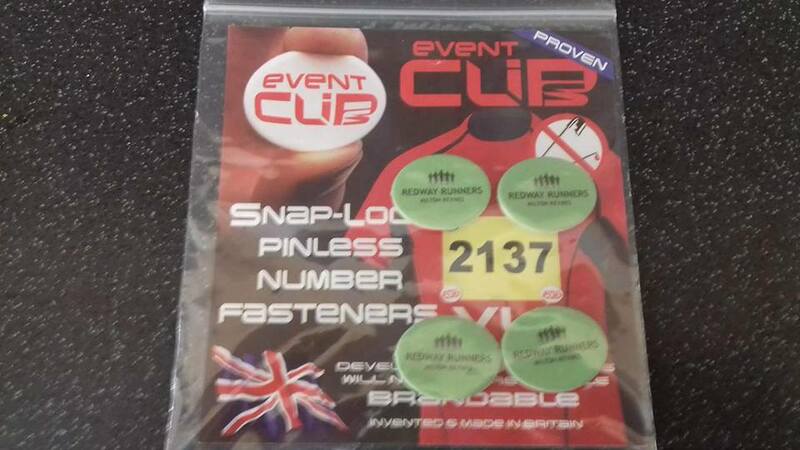 We have branded club merchandise for sale. To get yourselves these items payment by cash or cheque (cheques payable to ‘Redway Runners’) to Steve Scott or Martin Lawrence. All profits from the sale of these items go to the club charity of the year. We only have a limited stock so don’t delay. 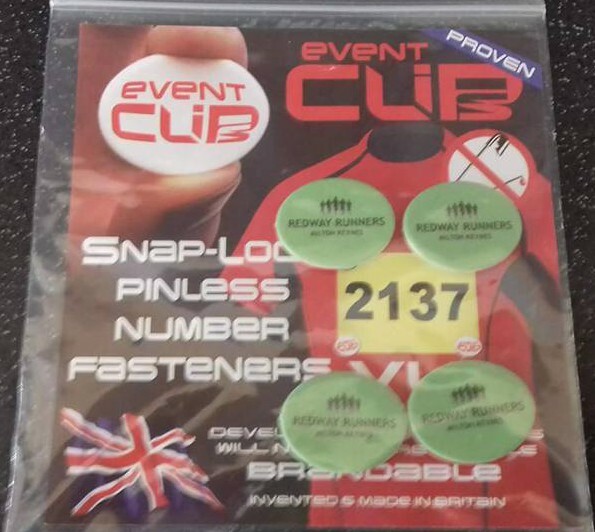 We have Redway Runners reusable clips are great to hold race numbers in place, and will put an end to holes or rust marks from safety pins in your running tops. Stock is limited for all products, and the profit from all sales go to the club charity of the year, so don’t delay. Merchandise can be purchased from Steve Scott or Martin Lawrence at club runs.